Last weekend I performed at my residency at the Heidrick & Struggles Xmas Party. The new party room at the Hyatt is a great venue for parties and events. Below some pictures from the performance. For information regarding the Close-Up & Personal Show click here. Oct 18 I was performing at the IQVIA annual Dinner and Dance, themed ‘A Night in Wonderland’. All the guests were wearing a theme related costume. Since I perform mainly with playing cards I faced an ideal situation using guests dressed up as playing cards in my effect. 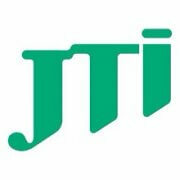 Last week JTI engaged my service as trade show magician to attract conference attendees to their booth. Below the case study. Challence: To create awareness of the Future of Brands Campaign. By stopping the attendees at the booth communicating the challenge and impact of extensive regulations on products. Solution: To ensure a consistent flow of visitors at the booth n created a customized performance of about 10 min to attract and hold visitors at the booth until a representative was available to provide more detailed information. The presentation contained the main message and key points of the campaign and closed with a call to action (to leave the contact information and to pick up flyer with more details about the campaign). Performance outline: Regulations make brands disappear by enforcing generic packaging of products e.g. cigarette packages in the UK. At the conference it was not possible to display tobacco brands so instead a dollar bill changed to a blank piece of paper. A selected card faded in stages to a blank card and 15 seconds of the memory of an attendee was erased. 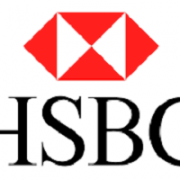 Illustrating the fact that if you can’t display the trade mark of a brand your customers will forget it. Here some pics of the unique booth set up and my creepy partner. 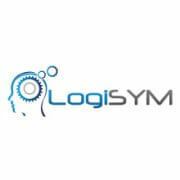 To find out more about customized magic presentations click here. 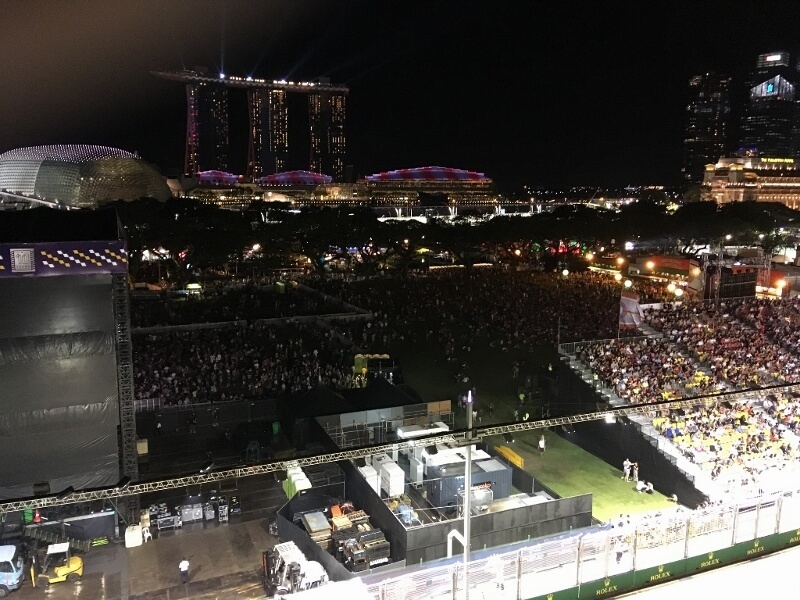 Last weekend I was performing a roving magic Marathon at the Singapore 7 rugby tournament. 8 hours of magic in 2 days. It was a lot of fun and just when I thought I would not handle playing cards for the next couple of days, I received a message from a friend of mine that a famous close-up magician from the US was in Singapore and a session would take place at a hotel close to my apartment. Well my wife knows that I am obsessed. I spent another 3 hours at the session. I just love what I do. 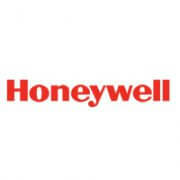 Honeywell engaged my services for a sales and partner conference in Danang Vietnam to do an after dinner stage show. The audience comprised of Honeywell employees and partners from Asia Pacific and the United States. I flew in a day prior to the performance for a rehearsal and technical check. The show went really well thanks to the organizers from Masso Group. 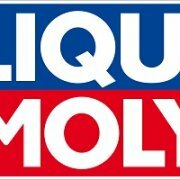 I had the pleasure to perform close up magic for Liqui Moly at there new office location in Singapore for the clients and business partners. It was a great event and I event met some Germans from my region. I could tailor this performance more speaking in my local dialect. 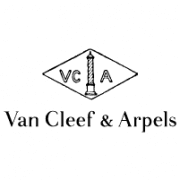 Van Cleef & Arpels is a French jewelry, watch, and perfume company. 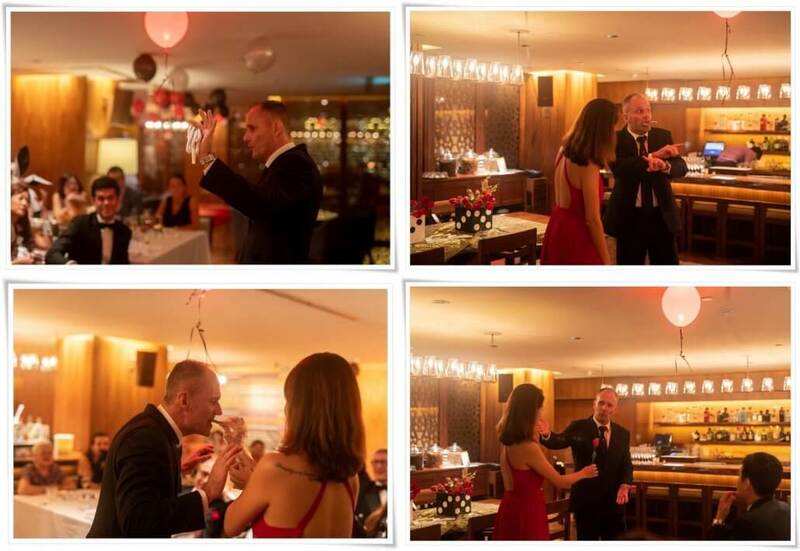 The objective for the performance at this event was to integrate the name of the new Van Cleef & Arpels collection secrets and to show the guests customized close up magic related to the theme and products. For the feature effect a ring box from the company was introduced as the biggest secret of the evening. 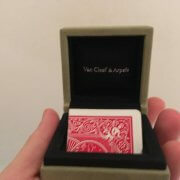 The participants selects and signed a playing card which appeared folded inside the box. To present customized close up magic to your clients at your next event or trade show please contact us now. 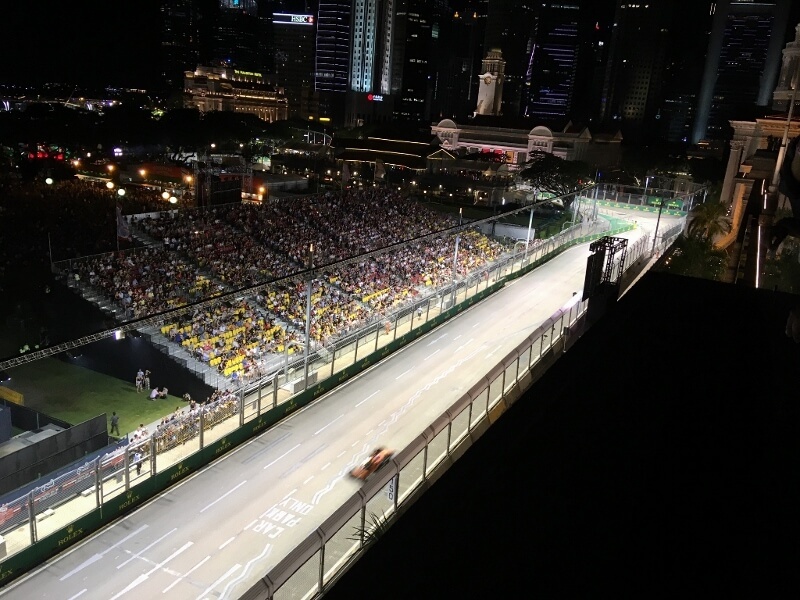 The F1 Night Race has been taking place in Singapore for 9 years now. 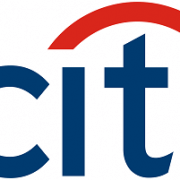 This year, I was hired by Citigroup to perform close up magic for their guests at the National Gallery. 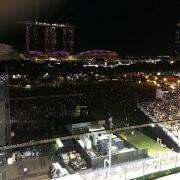 The 2 restaurants are right above the track (see picture below), which makes it difficult for a roving magician to interact with the audience due to the noise. 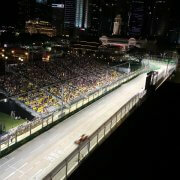 I was lucky to perform inside the restaurants for 75 VIP guests where the sound of the cars was not a problem. P.S. The National Gallery is definitely worth a visit, additional sightseeing tips you can find in the article 100 Best Things to do in Singapore.